Texas school districts receive first official A-F grades. Look up how your district did here. 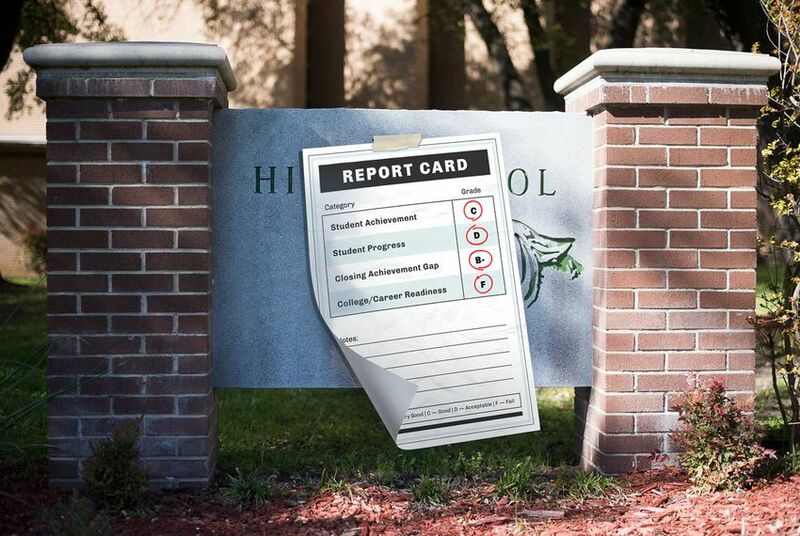 For the first time Wednesday, Texas school districts received official ratings that show their performance on a scale from A through F, perpetuating a debate on whether the new system is more accessible for parents.